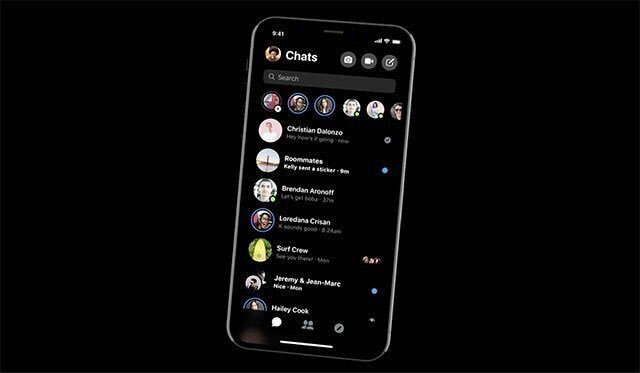 Facebook owned WhatsApp is going to roll out Dark Mode for iOS and Android users. The dark mode will be very effective & comforting to eye, as the name implies, reverses the white background to black. The new mode will also increase the battery life of smartphone. The latest User Interface will bring a new look and feel to the monotonous WhatsApp Chats. In the dark mode, You can personalize the chat background with new colors and even images your Gallery? You can choose wallpaper Library to try new themes.